North Utah County is known for heavy rainfall as well as flash flooding. However, water damage does not necessarily come from natural circumstances. A leaking pipe can cause widespread damage if water is left to sit. Here at SERVPRO, we have technicians trained in water damage restoration, Commercial Drying, Applied Structural Drying as well as Applied Microbial Remediation, and we have the certificates to prove it. It is well-known that the longer water is left, the greater damage it causes. We promise to arrive onsite within 4 hours of receiving your phone call. We have over 38 years experience, are locally-based with access to national resources that ensure the very-best equipment like truck mounted water extractors and injectidry systems. 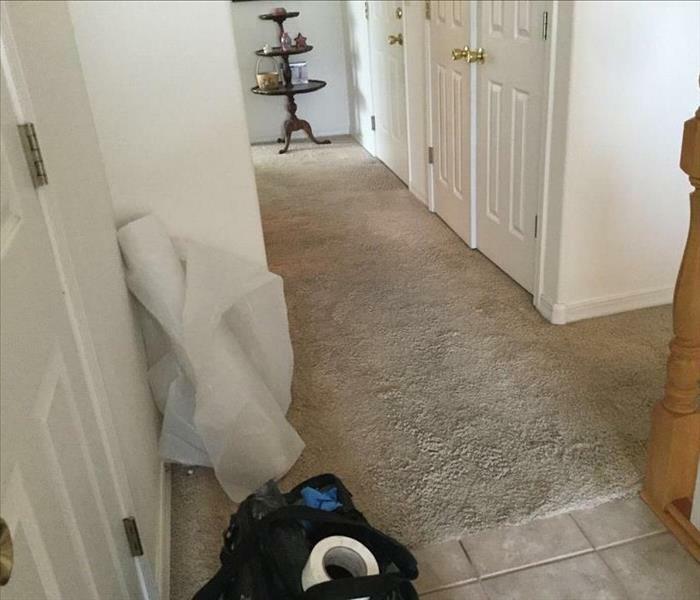 For a thorough, professional and speedy water cleanup contact SERVPRO of North County Utah. Flooding and water emergencies don’t wait for regular business hours and neither do we. We provide emergency water restoration services 24 hours a day, 7 days a week – including all holidays. Lehi residents can expect an immediate response time, day or night. When water damage strikes, a fast response is critical. Day or night, Lehi residents and business owners can expect us to respond immediately to your water emergency. We live and work in this community too; we might even be neighbors. 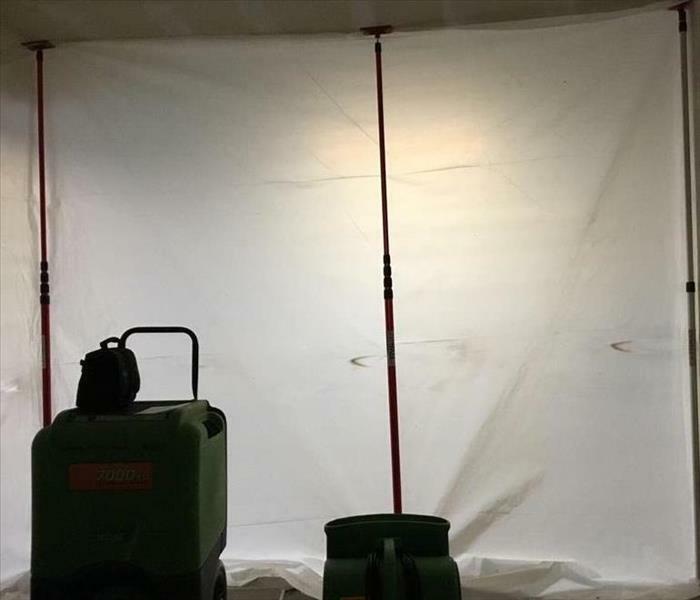 As a locally owned and operated business, SERVPRO of North Utah County is close by and ready to respond to your flood or water damage emergency. We are proud to be an active member of the Lehi community and want to do our part to make our community the best it can be. We find hidden water non invasively using thermal cameras.